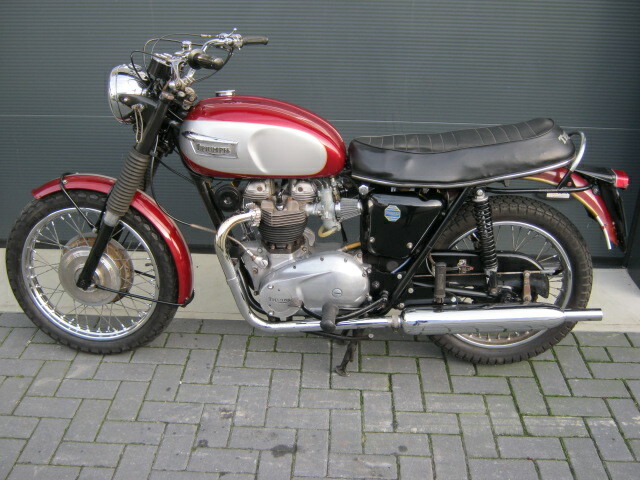 Original, well running and riding Bonny from the most wanted year, 1970. Bike is externaly in reasonable condition, technically it has been well maintained. A.o. engine revision 8000Km ago, fitment of bigger oilpump, electronic ignition and recently new carbs and exhaussystem (no high quality.....) Recently also tank and front mudguard where painted. 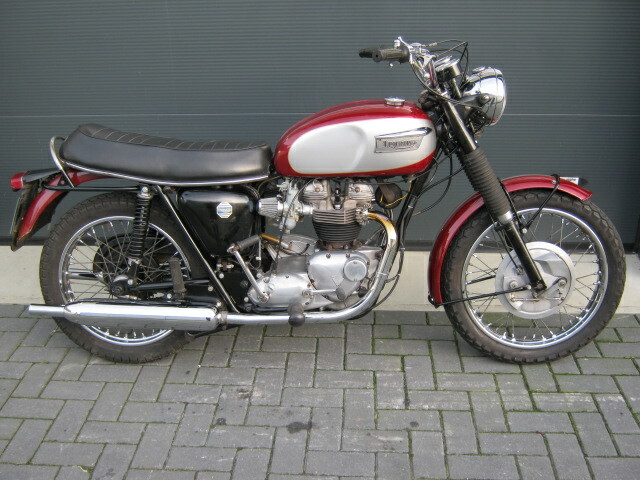 Engine and framenumbers are matching and the Triumph has a Dutch registration.